They are very light (approx 13g), which makes them a perfect fit for active persons (e.g. jogging, cycling). 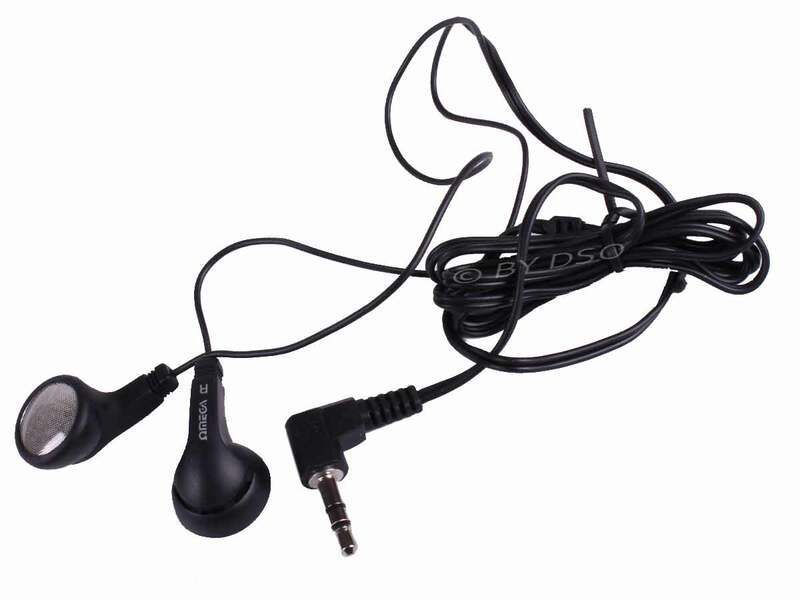 With stereo sound clarity and super bass these earphones will become an essential item in your hand luggage. These headphones will make an ideal gift for teens, men and work Secret Santa's.